BOSTON — On the heels of her lawsuit against another competitive electricity supplier, Attorney General Maura Healey announced today that customers of the competitive electricity supplier, Viridian Energy, LLC, (Viridian), are beginning to receive restitution payments as part of a $5 million settlement reached with the AG’s Office over allegations of deceptive marketing and sales tactics that lured residents into costly contracts with high electricity rates. The payments are part of an assurance of discontinuance the AG’s Office negotiated with Viridian and its affiliates in March 2018. The AG’s Office alleged that Viridian, through door-to-door sales, direct mail, and family-and-friend-based “network marketing,” engaged in various deceptive and unfair sales tactics. The AG’s Office also alleged that consumers who switched to Viridian ultimately paid more for electricity than if they had stayed with their utility. In March 2018, AG Healey issued the results of a report commissioned by her office that called for a ban on competitive electricity suppliers signing up new, individual residential customers in Massachusetts. The report found that Massachusetts residential electric customers who switched to a competitive electric supplier paid a total of $176.8 million more than if they had stayed with their utility company during a two-year period from July 2015 to June 2017. The report also found that during the study period competitive suppliers used aggressive sales tactics and appear to have targeted low-income, elderly, and minority residents. Under the terms of the Viridian settlement, the company will return a total of $4.6 million to qualifying customers who were allegedly misled into signing costly contracts. The remainder of the $5 million settlement will go toward: offsetting the cost of the office’s investigation of Viridian; creating a new fund for future enforcement cases the office brings against competitive electric suppliers; and the state’s General Fund. Viridian, through an independent trustee appointed to manage the restitution program, began distributing checks to qualifying customers on Oct. 10 and will continue over three remaining phases. During the first phase of the program, approximately 20,000 Massachusetts customers will receive $1.8 million over three months. Enrolled in a fixed-rate contract with a three-year term during the period of September 1, 2014 through August 31, 2015. Viridian’s variable rate electricity contracts are also subject to a class action settlement reached in Sanborn et al. v. Viridian Energy, Inc. et al. in federal district court in Connecticut. Customers who qualify for restitution under the AG’s settlement will receive restitution regardless of whether or not they participated in the class action. To view a sample of the letter mailed out to customers who qualified for restitution click here. Last month, the AG’s Office sued Starion Energy for allegedly falsely promising consumers electricity rate reductions in unsolicited telemarketing calls and pre-recorded robocalls and then charging those consumers tens of millions of dollars more than they would have paid if they stayed with their utility company. 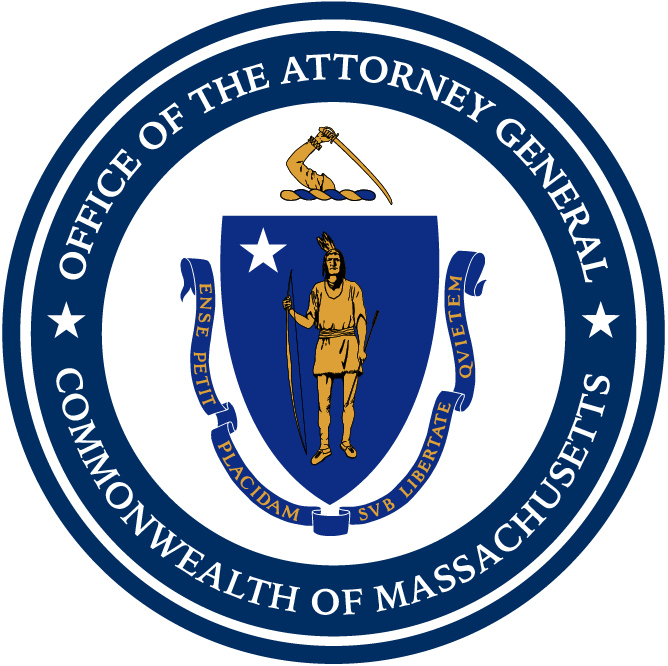 This case is handled by Assistant Attorneys General Elizabeth Anderson, Joseph Dorfler, Alexander Early, and Elizabeth Mahony, and Deputy Division Chief Nathan Forster, Division Chief Rebecca Tepper, and all of AG Healey’s Energy & Telecommunications Division, along with Energy and Environment Bureau Chief Melissa Hoffer.